This rare expression of Napa Valley winemaking is one of only 120 bottles that will ever be made. Think of it as a bit of Napa Valley history in your cellar and celebrated in a glass with friends and family. 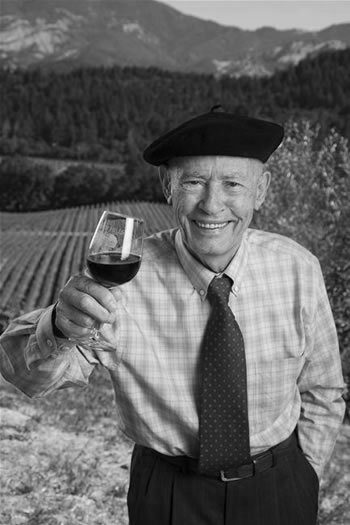 Your Premiere Napa Valley wine celebrates the 40th anniversary of the Judgement of Paris tasting when the winning Chardonnay was crafted by Mike Grgich, beating the best of French white wines. To commemorate this victory, they created an exquisite Chardonnay grown on their best Old Wente clone. These grapes were grown naturally, without artificial fertilizers, pesticides or herbicides and relied on wild yeast fermentation.